A Rubbish Bin is a container for temporarily storing refuse and waste. Councils provide the public with rubbish bins in a range of public places such as; parks, reserves & shopping precincts. Councils are also typically responsible for the collection of waste from private bins. 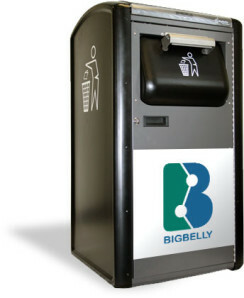 Rubbish bins are also known as Garbage Bins and bins located in public places are also known as Litter Bins. Councils nationwide are now opting for the new solar-powered trash compactors in order to cut down their expenses.